The footbike that makes you smile. AmiGo footbike, the footbike that makes you smile! © Ready for some adult sized fun? 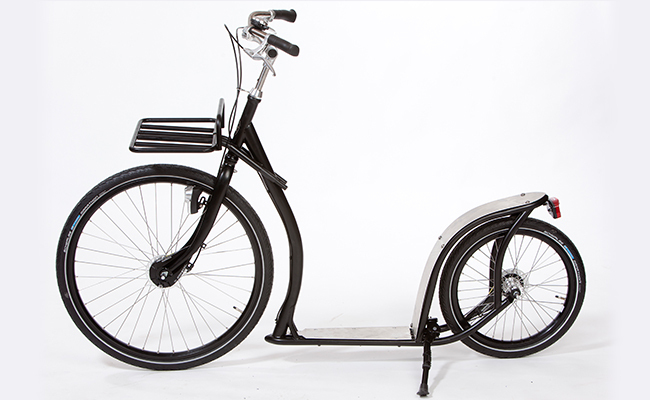 This AmiGo footbike easy & fun to ride and a real crowd pleaser because it is great for sharing. Frame fixed but removable front carrier, front fender.